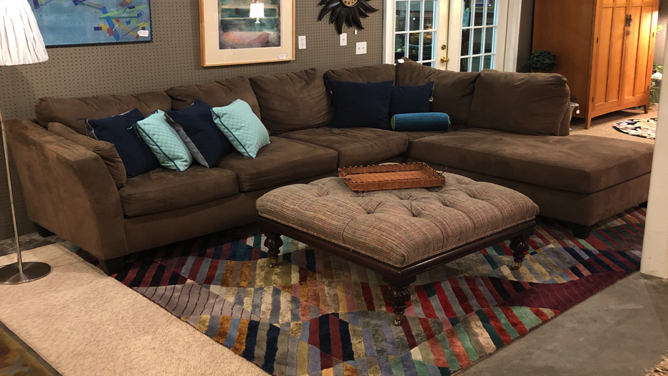 Located in Traverse City, Classic Consignment Home Furnishings offers you a frustration-free alternative to selling furniture on your own. No ads to run, no strangers walking through your home. Instead, we offer you a 90-day contract for your consignment furniture, with mutually agreed upon pricing and no surprises. 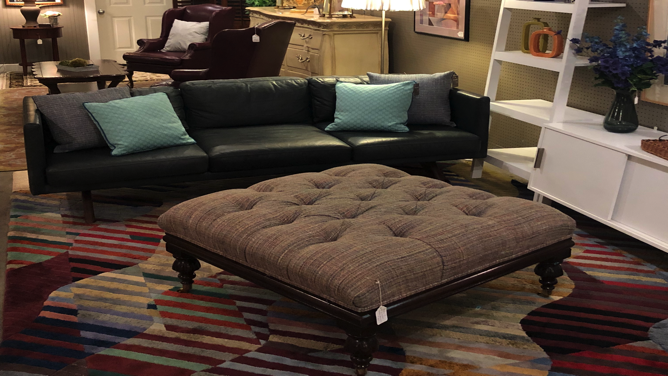 Our 10,000 square foot home furnishings gallery is waiting to showcase your consignment furniture and decorative accessories. At Classic Consignment, we enjoy our business. The marvelous variety of furnishings which passes through our showroom is a daily pleasure to us. We delight in the one-of-a-kind treasures which appear often. Most of all, we enjoy the very great treasure of consignors and customers who have become good friends. A checklist to aid your decisions. If you have questions about other items? 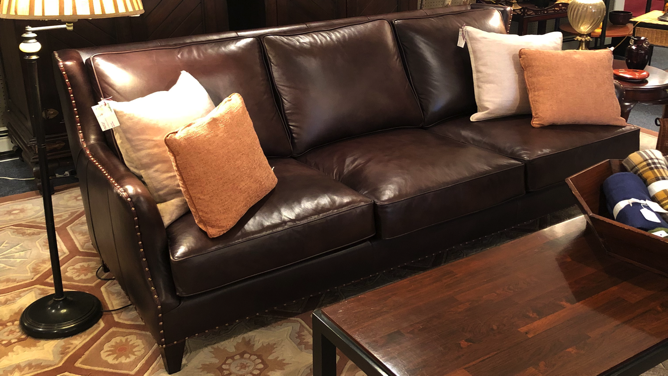 Have A Piece Of Furniture To Sell? Call us and tell us about your pieces. 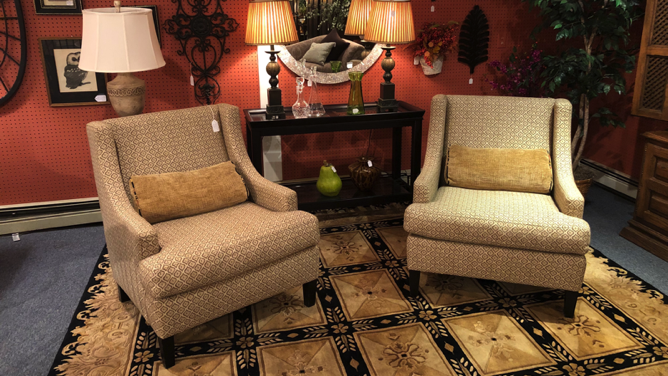 Classic Consignment is selective about style, quality, and condition of our consignment furniture. We may ask to see photographs of your items which you can email to us at info@classicconsignment.com or, simply upload them using our online form on the contact us page. Small items may be brought in for assessment during all business hours. Want to see some of the one-of-a-kind treasures in our store?